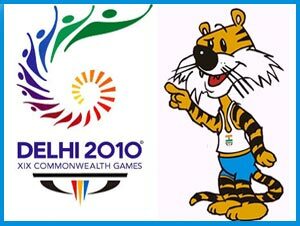 It appears like Delhi government is doing its best to ensure a successful Commonwealth (CWG) games to be held in October. The training for volunteers has been started from June 9th and today was the second day of which i was a part of. Lets check what the games committee has in store with you. The training was scheduled to start at 8.30. Those who are using the public transport can use the bus (yellow AMITY university bus). The bus would ferry volunteers from 8 am t0 9 am. Try being a bit early as the first session starts at 9am. The extra time is given you to prepare yourself for the first session. You would be provided with a tea and snacks (mine was potato patties may differ for you). And also you would be given a CWG notebook and a pencil for making notes. I personally felt the notebook was of no use, and was a pure wastage of paper and money. As no one ever used it for except a few words and in some group exercises. It could have been easily done with a paper. According to the protocol the volunteers manuals should be provided to you before the commencement of the games but it was handed to us at the end of the session. The manual contains all the information about the sessions and general training. In this session you would be made aware about the history of the games. Also about the history of games and events hosted in India. 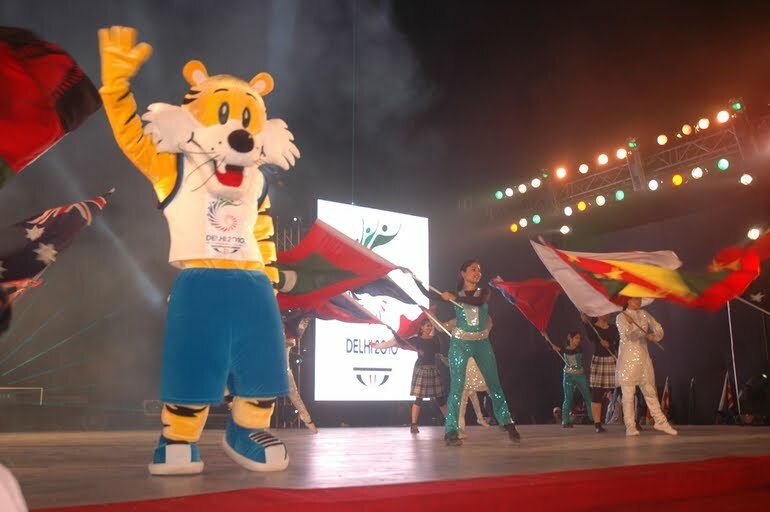 The volunteers would also be made aware about the sporting events in CWG , organizing committee and other important thing you need to know. 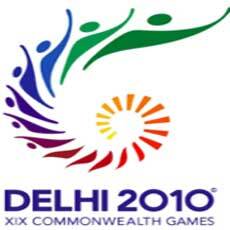 The session focuses on the Delhi’s volunteer group called as Delhi United. The session makes emphasis on “U” meaning the volunteers. It mentions the various jobs of the volunteers , the accreditation card, uniform, transportation and other important aspects. The above two sessions are meant for all the volunteers all along. After these you would be devided into five sections. And would be allotted your respected session or rooms, where the next session would take place. The sessions are named according to the “UNITED”. With “U” being the session 2 and “NITED” making sessions 3 to 7 respectively. These sessions were processes in cycles. The first batch goes to the session 3 (N), the second to session 4 (I) and so on.. with fifth batch going to the session 8 (D). Each class comprises of a lot of interactive visual/audio information presented by the presenter. The presenter/lecturers are from Amity University itself and are really very good. The teachers should be applauded for as I myself enjoyed in almost all the sessions. Each session would also have some group exercises as well. If you really want to enjoy the training feel free to interact and be an active part of all the exercises you can be. They are really full of fun. You would be asked to have your picture clicked at the venue itself for your ID cards. This is only the general training. The next training would be role-specific training which would be your function specific training. The last would be venue training which would be the final training at the venue itself. On querying with the CWG staff we came to know that role are specified automatically. The computers have already allotted the roles to the volunteers according to the information in the forms and the interview. Although they provided us with a lot of 4 rounds of tea, but i wonder how can anyone drink 4 cups of tea in such a hot weather. Well everything else was f9. Their have been many queries regarding the next call for scheduled training. So here is the info we got from the officials. The officials told us that the next call would be for role-specific training. They have already selected and set volunteers to their specific roles and other volunteers having the same credentials in the application form would be trained all together. He hinted as well that people doing Btech or realted to computers would be put in Technology while those in MBA would be put in management and so on. The role-specific training are set not before July The dates are not set yet. 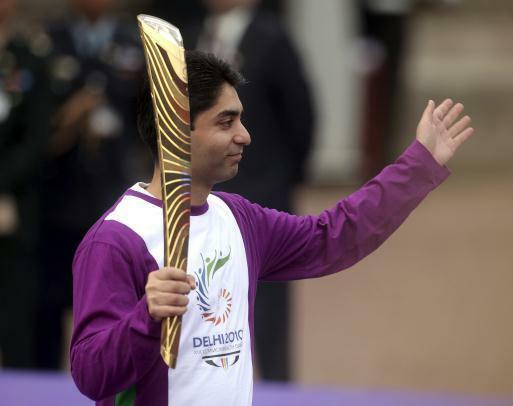 The venue specific training would only be done a few days before the CWG games, ( in last week of september). The venue be so decided so that you have to travel the least from your home to the venue. Also the uniforms would be handed over to you after the role-specific training. The uniform distributing center for CWG is set as Pragati Maidan . The officials have assigned dates to avoid over-crowded venue. Please be on time or you might have to wait for long. Paypal’s online bank withdrawl live again….